As part of the North American work stream, we are engaging senior leaders to gather information on barriers in the Canada-U.S. infrastructure market. 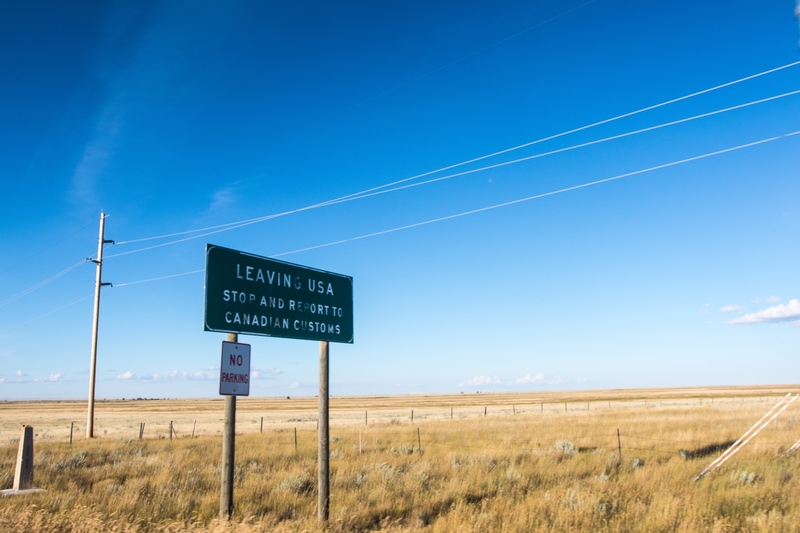 The purpose of this consultation is to identify the underlying issues that cause challenges for companies operating in both the United States and Canada, as well as interprovincial and interstate barriers. The results of this survey will be used to develop a report on the current status of the North American infrastructure market. The Canada-US Infrastructure Advisory Council is an initiative of the US Consulate in Toronto.